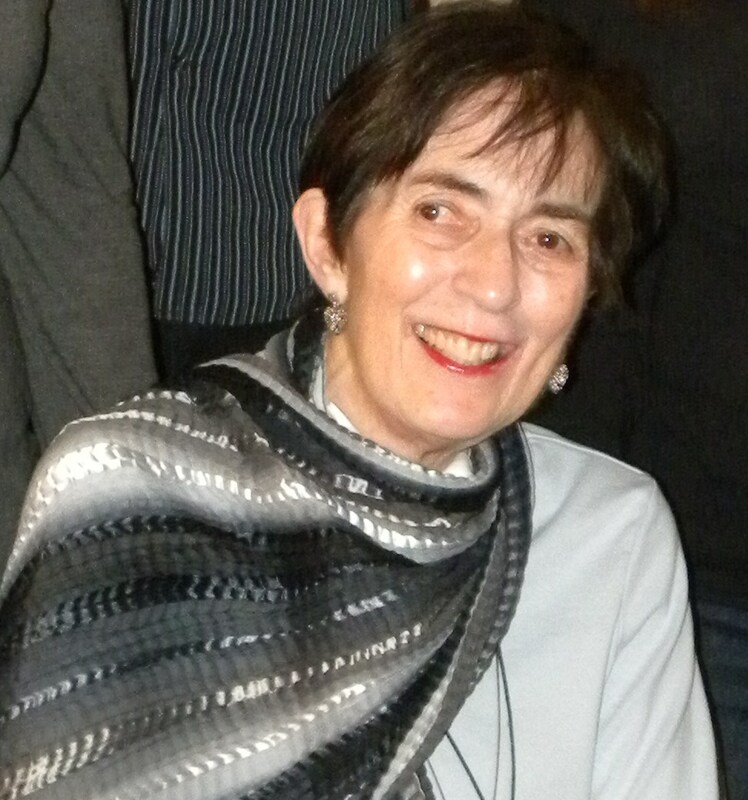 The Maxine Coutts Memorial Scholarship was formed in the Fall of 2011 by Herbert and Margarita Rosenthal to remember the life of Maxine Coutts and to continue her legacy of excellence and generosity posthumously. Being committed to integrity, academic excellence and a devotion to community service, Maxine Coutts was an inspiration to those fortunate to have been in her presence. Through her faith in God and her devotion to serving others, Maxine was an example of humble service, and through this scholarship her memory will live on. This scholarship was established to assist families with demonstrated financial need to meet their tuition requirements. Scholarships will be rewarded based on financial need, academic achievement, and the applicant's character. Be a returning student at Hillside Christian Academy. Demonstrate ability to work at their highest level of achievement. Demonstrate the character traits that represent Hillside Christian Academy. Pursue goals with integrity, judgement, and self-discipline. Be involved in a balance of community and school activities. Demonstrate the potential to make a positive impact on his/her peers and community. Be willing to volunteer 20 additional service hours to the school. Applicant fills out the Smart Tuition Aid scholarship application form by January 12, 2018. Smart Tuition Aid will process the applications and provide the results to the Principal for review and recommendation to the Board of Trustees for final approval. The Board of Trustees reviews amount available for scholarship(s). The Board of Trustees takes appropriate action on the application(s). Upon approval of scholarships, Chairperson of the Board of Trustees notifies parents and signing signatory for scholarship fund to disburse appropriate funds to Hillside Christian Academy. Bookkeeper for Hillside Christian Academy credits students account 10% each month of fund awarded. Should, for any reason full funding not be completed due to student withdrawal or other factors, unused funds revert back to the scholarship account.